• A fresh approach to corporate sales, enabling oneworld to respond much faster to requests for alliance contracts, which currently generate US$ 1 billion a year for member airlines. Since trials of the new process began six months ago, revenues have risen 10%. 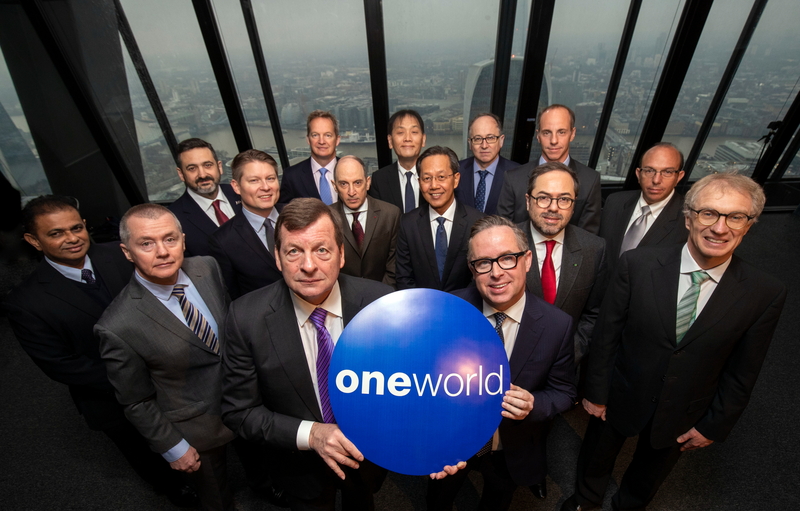 • The alliance’s first new membership platform, oneworld connect – designed with smaller, regional airlines in mind – with Fiji Airways’ entry as the first partner to join in this capacity to be completed by the end of next month. 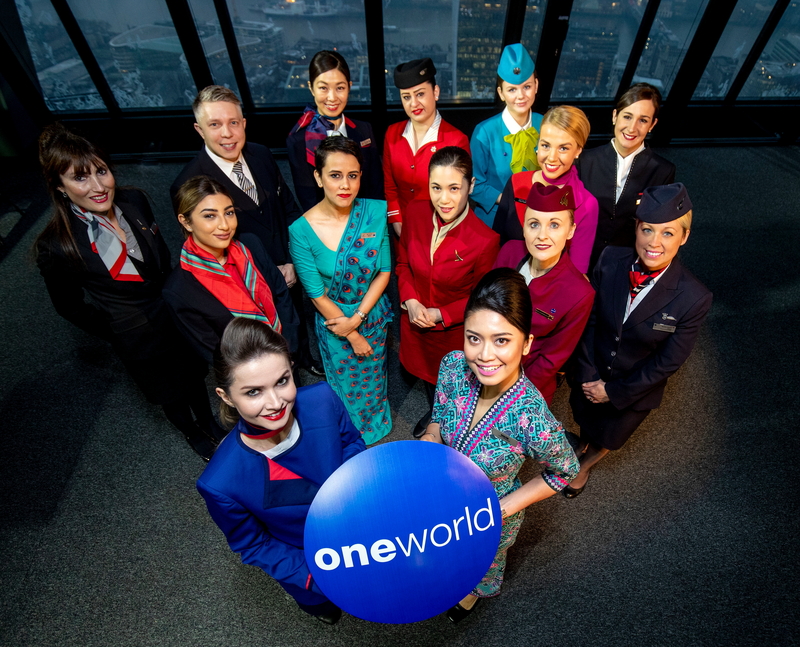 These changes are reflected in new brand positioning for oneworld that encourages passengers to “Travel Bright” – complete with a new oneworld website. oneworld was launched on 1 February 1999 by founding members American Airlines, British Airways, Cathay Pacific Airways and Qantas. Since then, they have been joined by Finnair and Iberia, on 1 September 1999, then LATAM (then LanChile) on 1 June 2000, Japan Airlines and Royal Jordanian on 1 April 2007, S7 Airlines on 15 November 2010, Malaysia Airlines on 1 February 2013, Qatar Airways on 30 October 2013 and SriLankan Airlines on 1 May 2014. Royal Air Maroc was invited into the alliance in December and is on track to join during 2020. Fiji Airways was introduced as the first oneworld connect partner in December 2018, offering a subset of the alliance’s services and benefits, and is on track for full implementation next month. See latest HD Video Interviews, Podcasts and other news regarding: oneworld, alliance, loyalty.